Understanding the real estate market gives window into several areas necessary when picking where and when to buy or sale your home. Knowing and understanding the rise or fall of the market can position you to not only make a smarter choice when working with your realtor, but a more profitable one as well. Take a look at these two areas in which understanding the market really matters. 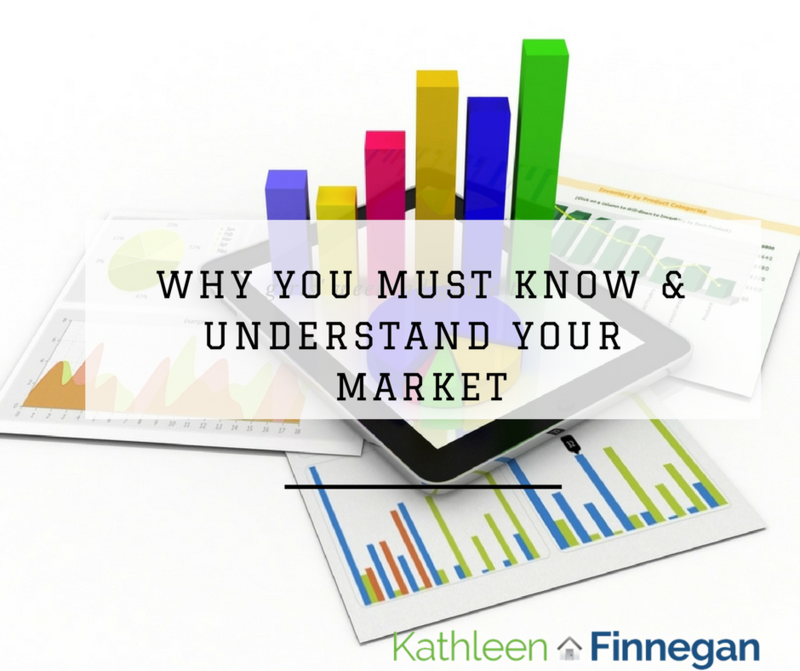 Gaining the full economic picture is one of the most valuable components of understanding your market report. Yes, understanding the real estate market on a national level, often reported by the news, is helpful information; however understanding your local market is more essential. Whether you are in a buyers market or sellers market and knowing the comparison of similar homes in your area are all vital points to understand in your local market report. The health of your local market affects the value of your home. There is a wide range of factors within your local city that differ from neighborhood to neighborhood. It’s essential to know the value of the homes in your local neighborhood to clearly assess your current and future home value potential. For singles and families who may only reside in the home for 1-3 years, this information becomes vital to know and understand. If you or someone you know would like to see their market report and assess future home buying or selling needs, I’d be happy to help. Gaining and understanding this information can answer a lot of questions for you. Contact me at (818) 876- 3111 or I may be reached here. Once you reach out, we can start to get your questions answered and give more insight into the local markets of your choice. This entry was posted on Monday, February 5th, 2018 at 12:29 pm and is filed under Fun Extras, Homeowner Misc, Interesting Statistics, Market Report, Tips & Tricks. You can follow any responses to this entry through the RSS 2.0 feed. You can leave a response, or trackback from your own site.